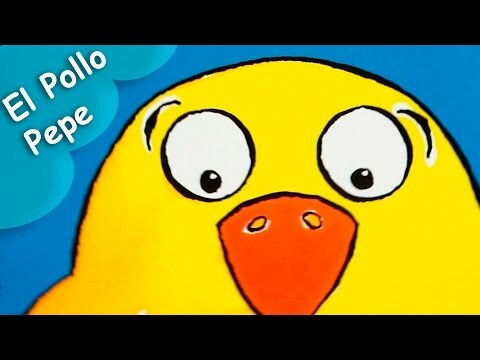 Los tres cerditos en inglés es uno de los cuentos infantiles más tradicionales para contar a tus hijos. 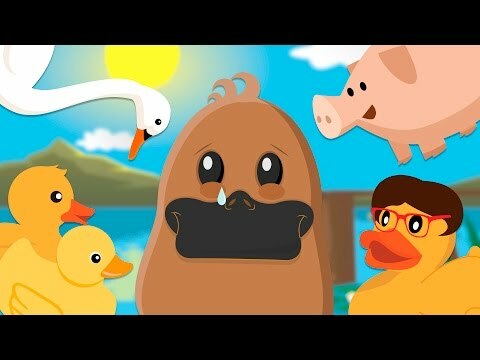 Los niños aprenderán jugando con The Three Little Pigs, un cuento infantil en inglés que les enseñará inglés a los más pequeños. 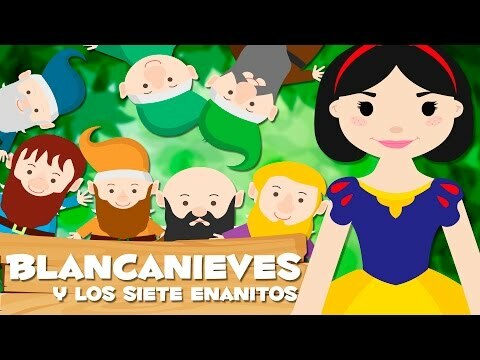 Con los vídeos de cuentos infantiles los niños aprenderán de manera instructiva nuevos idiomas e historias increíbles. Te presentamos el cuento en inglés de los tres cerditos, una bonita historia narrada en inglés del cuento clásico los tres cerditos. 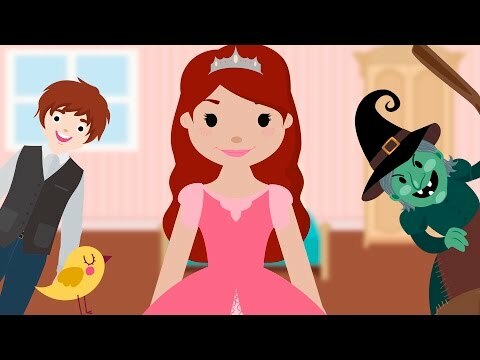 Los cuentos tradicionales son perfectos para enseñar inglés de manera fácil a los niños. Once upon a time, deep inside the forest, there were three little pig brothers. Like anyone else in the forest, the three pigs were scared of the big bad wolf, which have been trying to eat them all the time. One day, they decided that the best way to protect themselves from that menace was building a house for each one. The youngest, which wanted to finish as soon as possible so he could go to play, built a house made of straw. And his brother, the middle one, sawing his brother playing, he rushed to finish his house, which was made of wood. - You’ll see what the wolf can do with your houses! But the two younger brothers ignored him and continue playing happily. Suddenly, from behind some bushes, the big bad wolf jumped over the youngest pig. The little pig tried to escape and run to his house made of straw, and locked himself up. The wolf realized that the house was too weak, so he huffed and puffed until the house of straw fell in. The little pig run across the forest followed by the wolf, and he arrived to his brother’s wooden house. Both of them locked themselves inside, and again, the wolf huffed and puffed and the house fell in. The two brothers run away as fast as they could, to their oldest brother’s place, and when they arrived the three of them locked themselves up in the house, they locked all the doors and windows. The wolf huffed and puffed, but the house didn’t fell in, so he started to walk around until he figured out he could just climb to the roof and sneak into the house through the chimney. The oldest pig, which had guessed what the wolf intended to do that, put a pot full of boiling water down the chimney, so when the wolf went down, he feltinto the boiling water and burnt himself so badly. The wolf got out from their house screaming so terribly, such screaming could be heard from everywhere in the forest, and is said that he never tried to eat another animal ever again.